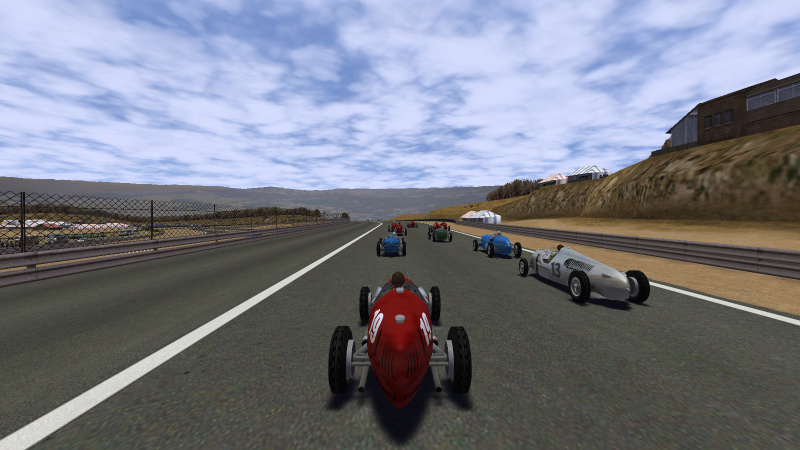 Speed Dreams is an Open Source motorsport simulation (sim) and it is freely available. 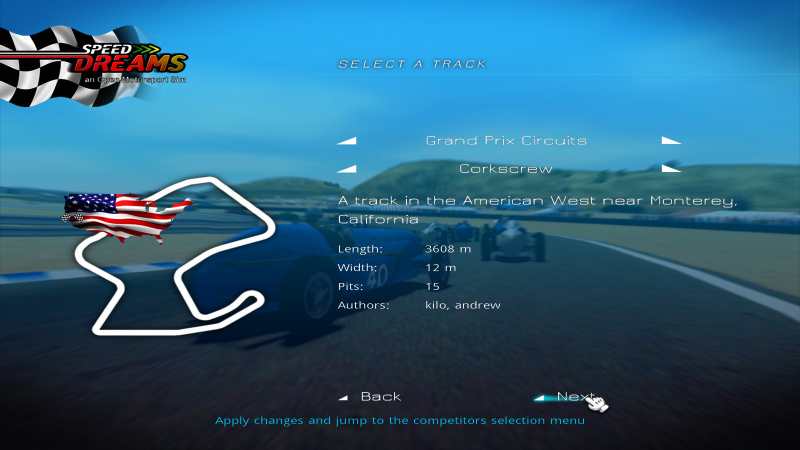 So download your copy today, share racing with friends and take pole position. 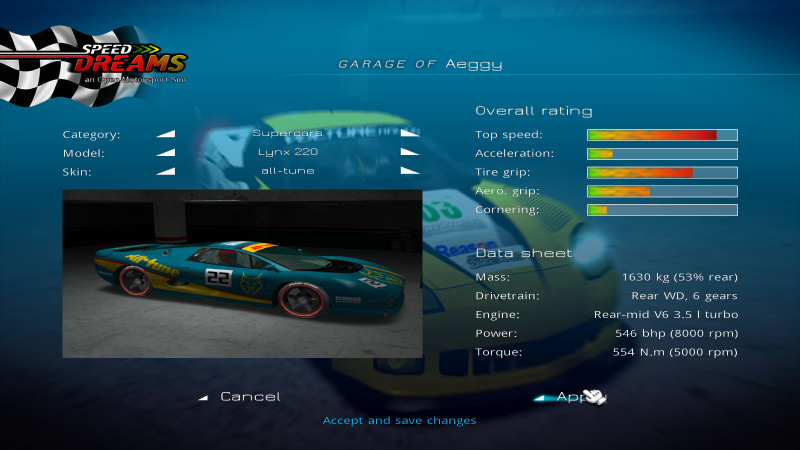 Get your own impression and watch some Speed Dreams user videos at Youtube. 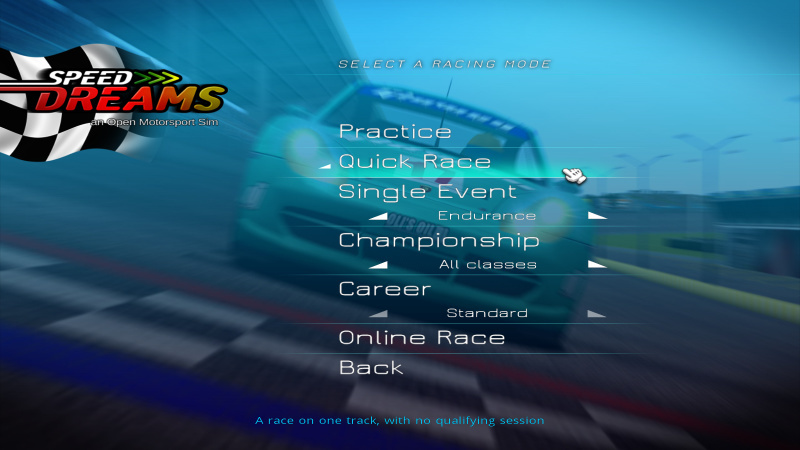 Get touch with us - report bugs, create content, join the team! 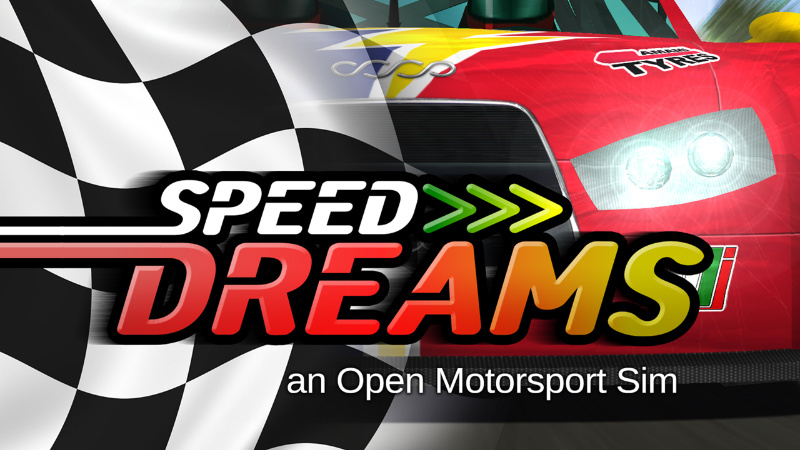 You can get support by using the mailing lists, services and forums of the Speed Dreams project. 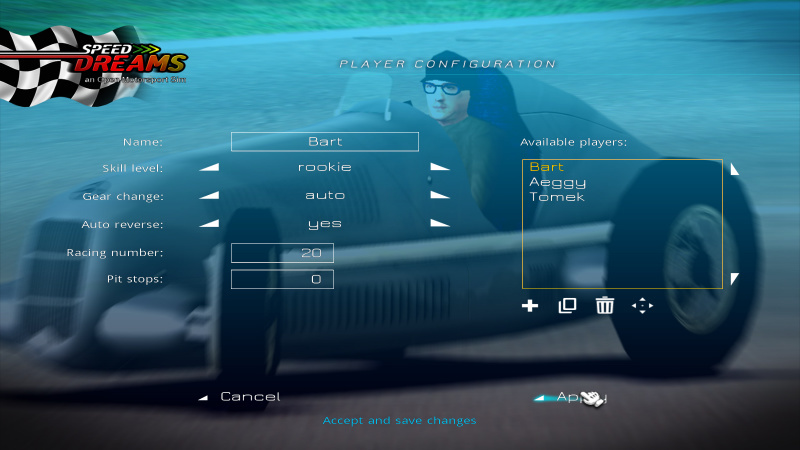 Visit our community board at http://community.speed-dreams.org. 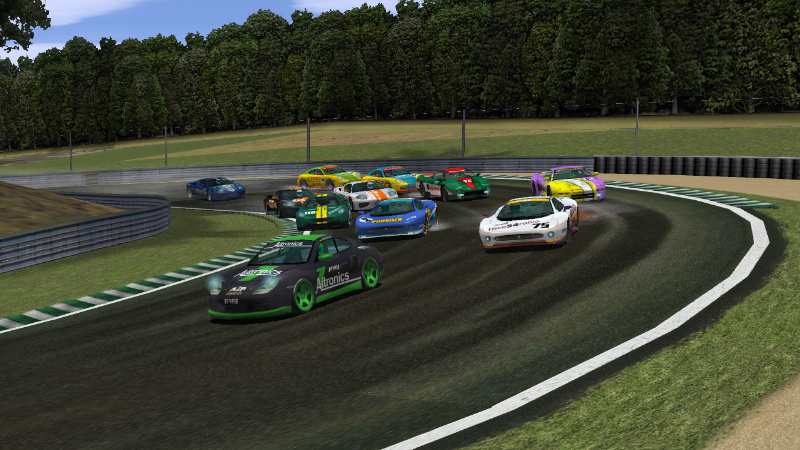 We are active users at ubuntuusers.de and FreeGameDev forum too. 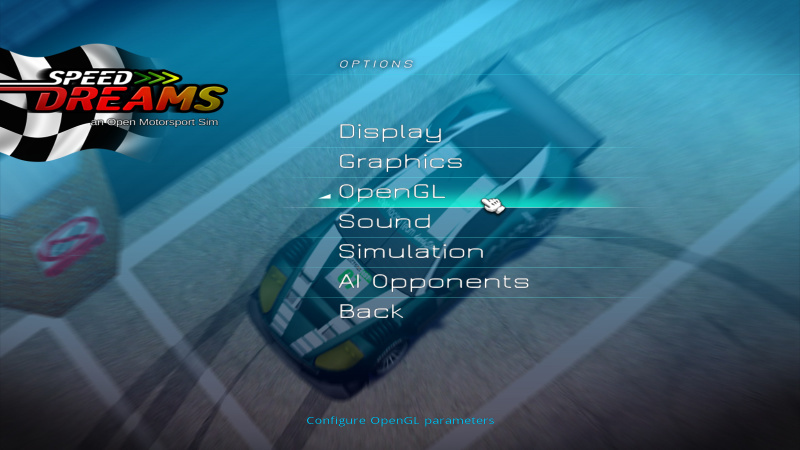 If your operating system is not supported here, you can download the source code and compile it yourself. 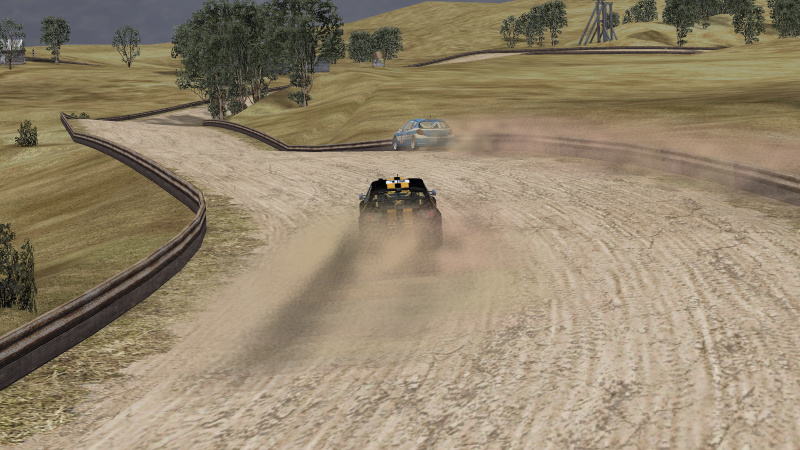 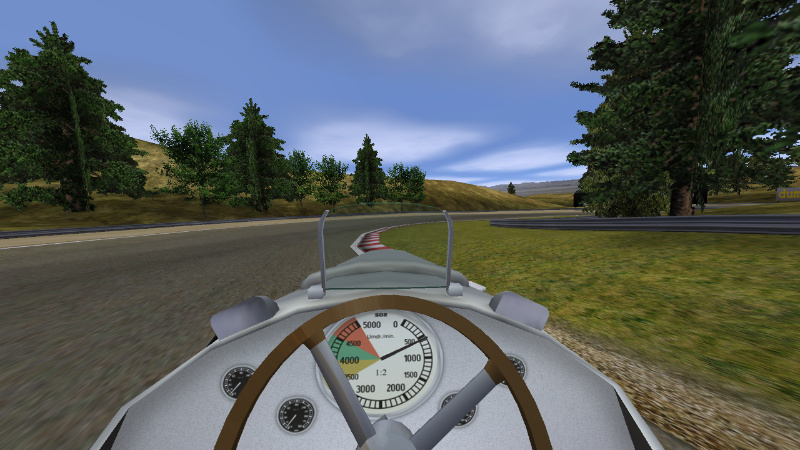 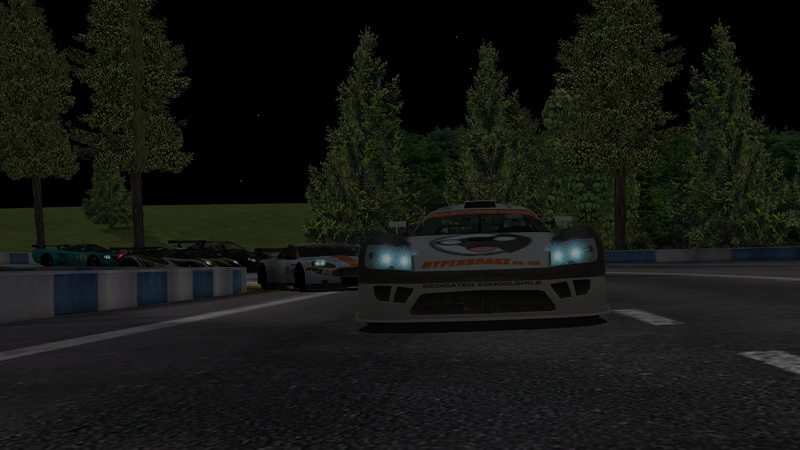 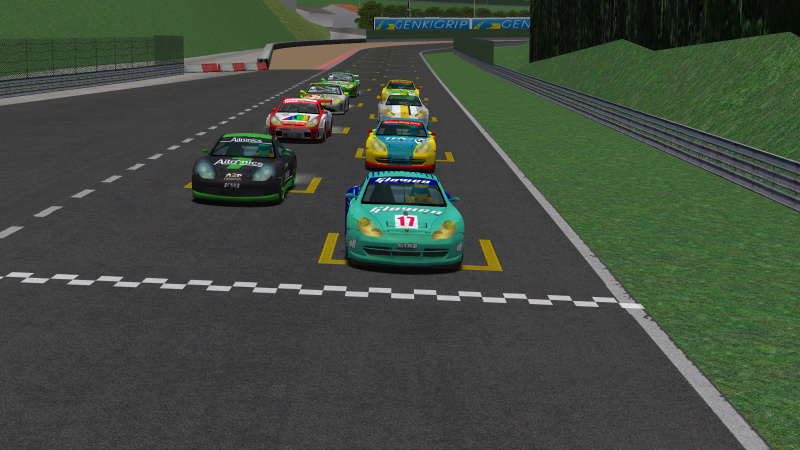 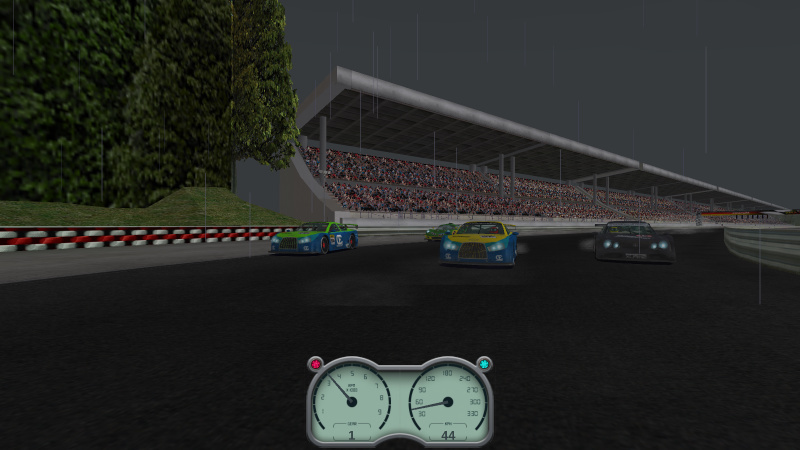 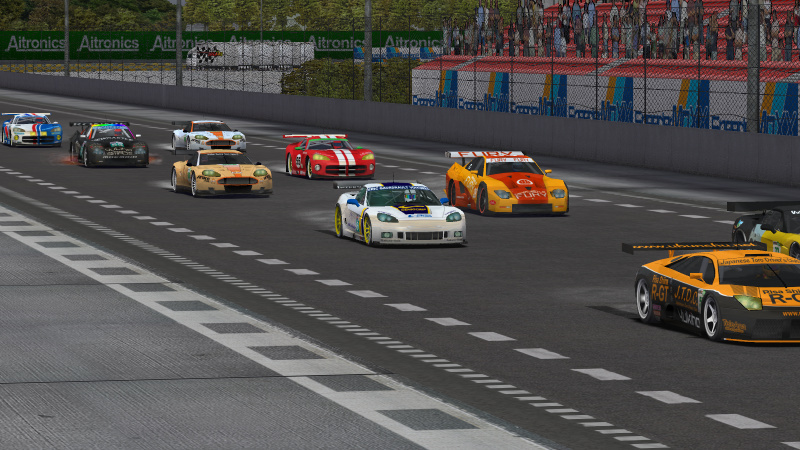 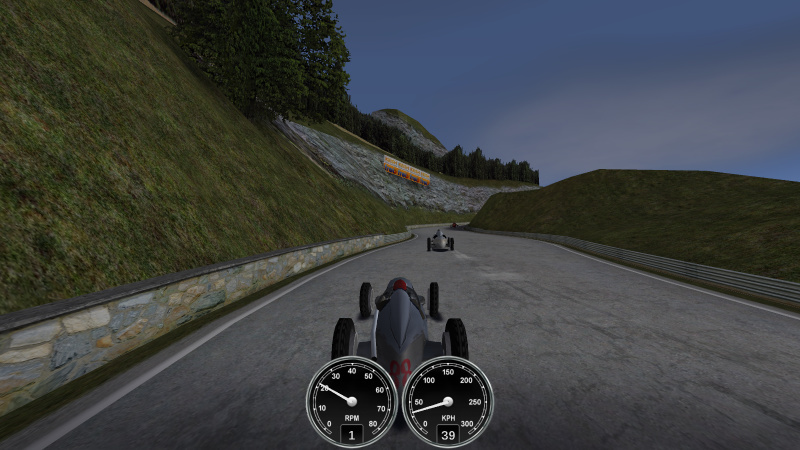 Speed Dreams is an Open Source motorsport simulation and it is freely available. 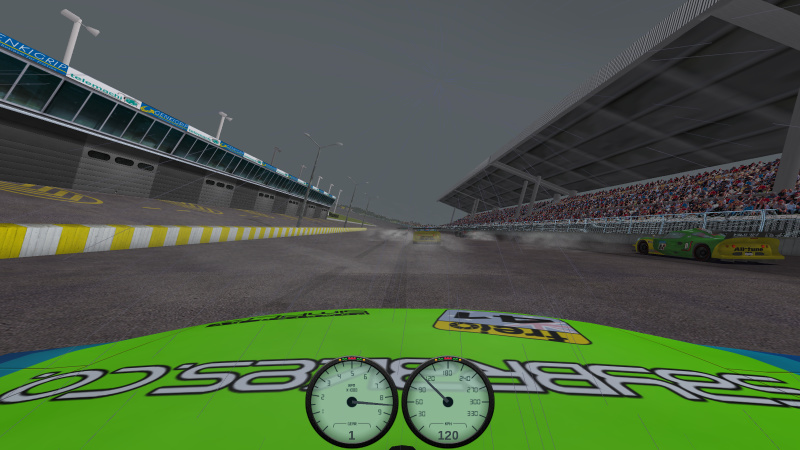 So download your copy today, share racing with friends an take pole position. 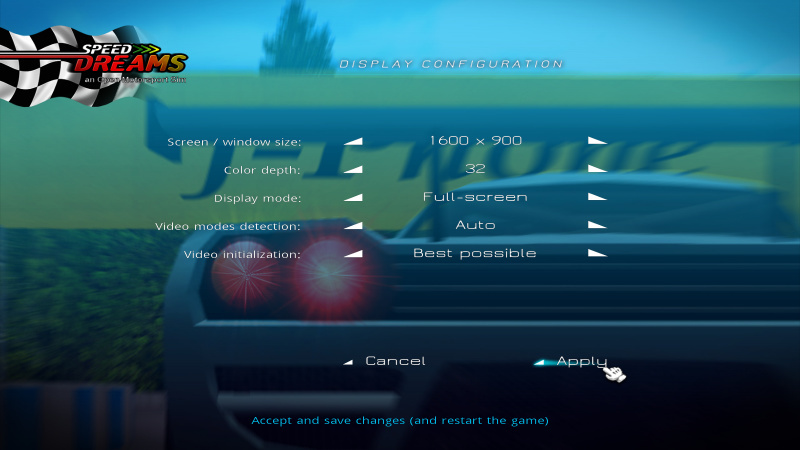 Hint: Improve the visual gaming experience by optimzing your video card settings!